This report mainly introduces volume and value market share by players, by regions, by product type, by consumers and also their price change details. 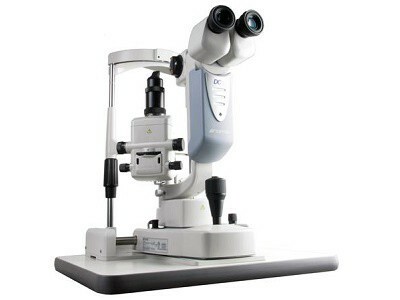 As a Detailed Analysis report, it covers all details inside analysis and opinion in Slit Lamps industry. This report splits Slit Lamps market by Use Method, which covers the history data information from 2012 to 2016 and forecast from 2017 to 2022.